Four months ago I was told I was a Type 2 diabetic, concerning which there was little doubt. I write as one whose attitude to health matters can be casual and cavalier, who often acts in denial, but in my twilight years I have succumbed to a number of physical as well as mental ailments and without doubt this has affected what I can and cannot do. 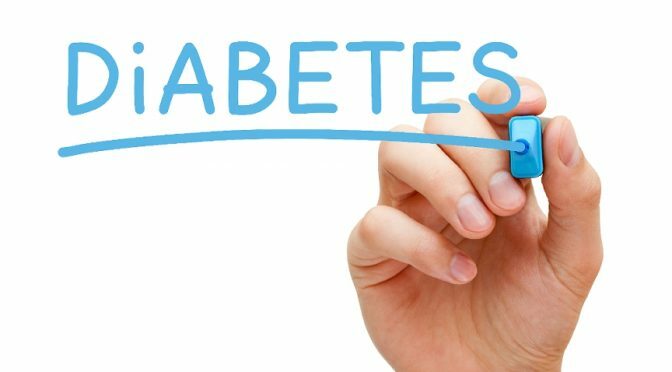 When I was invited to attend a day’s education program on “what you need to know about diabetes” I ummed and arred as to whether or not to attend but I was persuaded by my better half that doing so was a good idea. Yesterday, I attended the course, along with ten other diabetes “sufferers”, deciding if it was going to turn out as annoying as I feared then I would leave early. Not only did I stay for the duration, but the course proved exceedingly useful and I came away having learned a lot I didn’t know to help me manage my condition. The condition (types 1 and 2); the sugar and insulin factors, and the way the body is designed to work and doesn’t work if one is diabetic, and the consequences that could result if unaddressed. 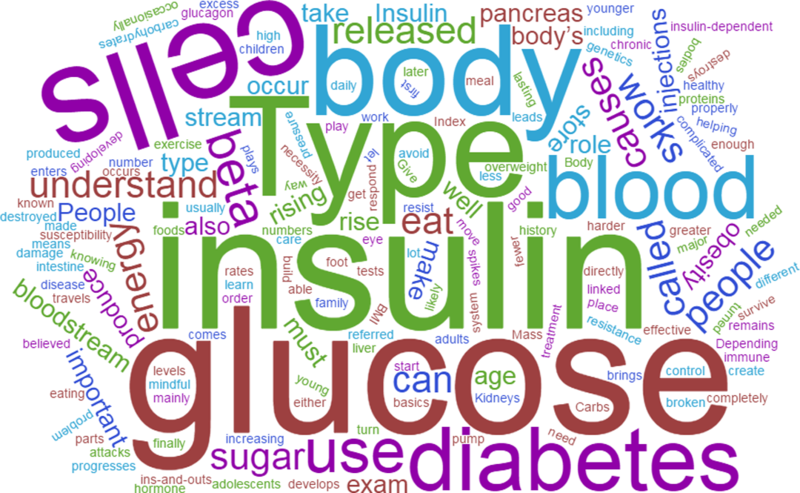 The significant of blood tests to work out blood sugar levels and what these readings tell us. How the various medicines more commonly given to diabetic patients, including the one we all took, work. What one can do to control one’s diabetic condition. The importance of diet and the relative merits of different food and drink; and how to interpret food labels. All this I found helpful and I appreciated the matter of fact and concise but nevertheless winsome way information was presented. It made me realize I need to go a lot further in my dietary habits and how the condition is dealt with is a lot up to me. I left smiling at the many times our teacher said that this or that “bad” food (as far as a diabetic patient is concerned) could be had as a treat but then reminded us treats can only be had once in at least a week. I will smile next time I take my Metformin tablets, just before or after eating, thinking how it acts like WD-40 to open the body’s gateways for sugar to pass and later the smile being removed as I battle food temptation. I left knowing many of the pertinent facts, and for this I am grateful, but mindful that knowing the facts is one thing but doing what needs to be done is something entirely different.